The citizens' initiative to reduce noise in Bestensee campaigned for a reasonable balance between the interests of concerned citizens and the Motorsport Club Bestensee (MSC). Three citizens, Almut, Brigitte Gericke and Peter Viertel responded with this puzzle on the recent statement of the Mayor that he excludes closure. Motorsports association "AMBC Staphorst" is close to the desired expansion of motocross terrain 't Wiede Gat after years of preperations. The plans have received wide support in the city council of Staphorst. The Belgian workgroup 'Red De Motorcross' (Save The Motocross) started an action to plant 2500 trees to help the environment and boost the image of motor sports in Belgium. 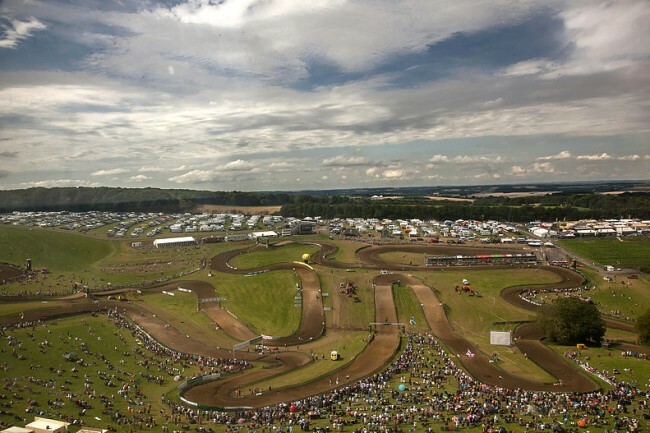 The motocross track "Finlandcircuit" near Westdorpe is set to close. The terrain got it's permit in 2000 from the Sas van Gent council. In 2003 it expanded with a youth track. The Beelen Group (garbage disposal company) bought the land and now the end is near for the Motocross Track. 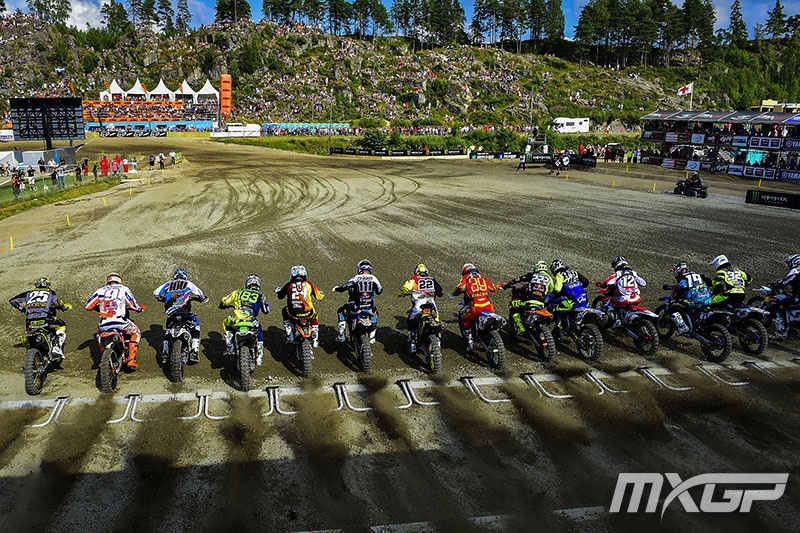 The German round of the 2013 FIM Motocross World Championship will be held at the Lausitzring (Eurospeedway). 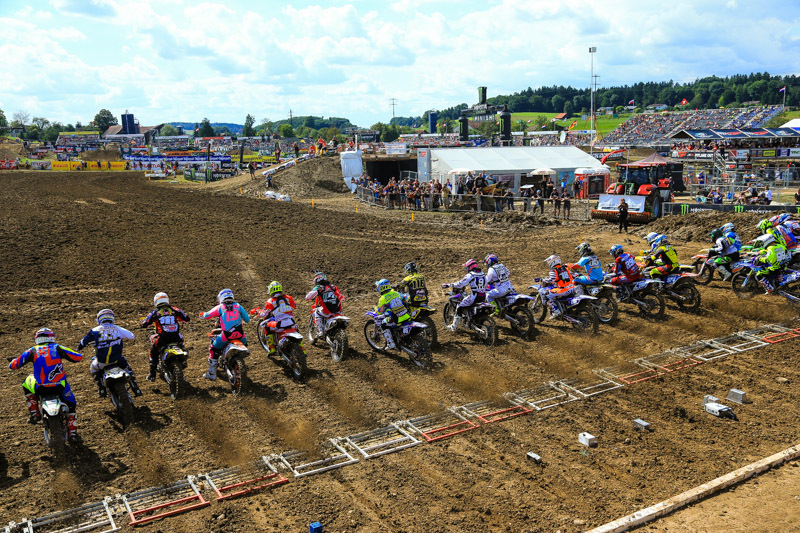 Even though a permanent motocross track was opened at the venue in 2011, the event organizers will build a new track only for the Championship Round. Thanks to the grandstands a stadium atmosphere will be created. Motocross tracks in Belgium have taken some big hits over the years. One closing after the other, with only 7 tracks left open for practice. Even Neeroeteren, the hometown track of Stefan Everts, was closed a couple of years back. Now there is a new spark of hope that it could be reopened. In 1953 the first race was held on the Eyller Berg motocross track. To mark the 60th anniversary of the motocross track, the Kamp-Lintfort Motorclub is going all-out for the next race on May 1st. Viborg Municipality's Finance Committee Wednesday agreed to sign the rental agreement with Bjerringbro Motocross Club of a piece of land in Fårup (Denmark) to build a Motocross Track on. There has been a 12 year long legal battle that has been decided in favor of the Motocross Club.